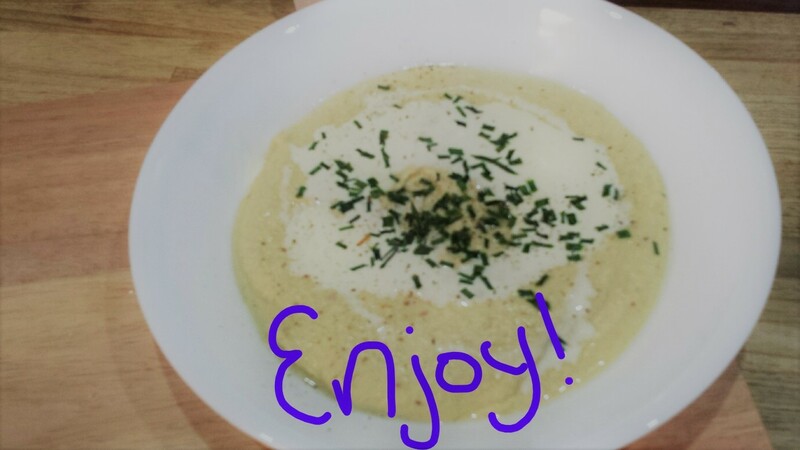 Cauliflower Soup with Phillipa Nefri Clark! preferred level of heat and sweetness. 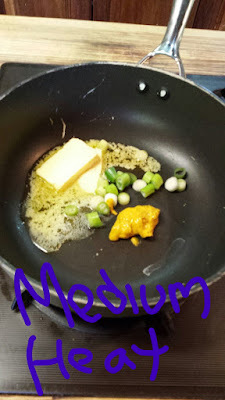 Heat frying pan over medium heat and add butter, mustard, ginger, and onion. When onion is soft, add cauliflower and cook until it begins to brown and soften, stirring often. 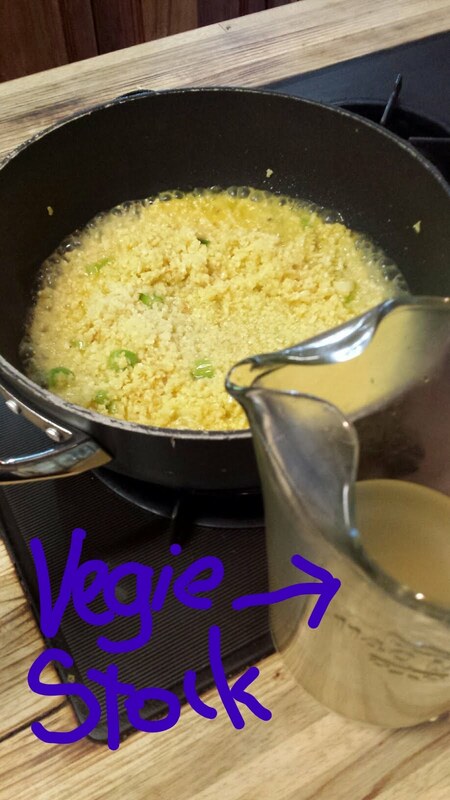 Add vegetable stock (approx. 1 cup) and allow to simmer until cooked. Use more stock if you prefer a thinner soup. 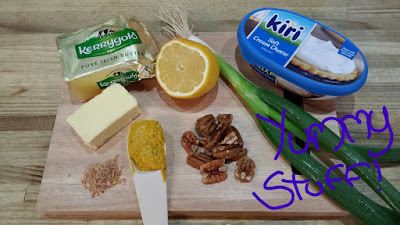 Add cream cheese, maple syrup, and pecans, stirring until mixed through. Blitz with a hand blender or similar until completely silky smooth. Pour into two bowls, drizzle cream on top, then add some chives, salt & pepper to taste, and a good squeeze of lemon. Indulgent enough for a dinner party, but quick enough to make anytime. Phillipa Nefri Clark grew up around lonely Australian beaches with wild seas and misty cliffs. From a young age she wrote stories and dreamed of being a writer. There were many detours along the way as she trod paths as diverse as a travelling sales rep to singing and acting. Fascinated by film, Phillipa wrote five feature length screenplays, one which was optioned. Now living in regional Victoria on a small acreage close to a mountain range, she markets the family business a few days a week and writes the rest of the time. 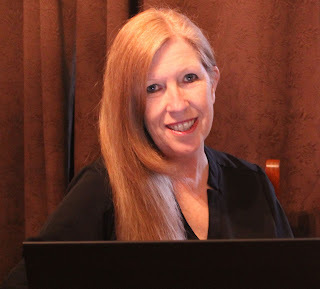 With nonfiction credits for specialist canine publications, she finally returned to stories with the release of The Stationmaster’s Cottage, a dual timeline romance, in February 2017. Her great loves, apart from writing, are her family of two young adult sons and her husband, their Labrador, music, fine wine, and friends. Sometimes facing the past is the only way forward. Starting over never felt better. Christie Ryan adores the little cottage she’s renovating, the seaside town that embraced her, and Martin Blake, the man she longs to marry. Ex-fiancé Derek Hobbs is finally out of the picture, and there are no more secrets in her life or mysteries to solve. Will the arrival of a mysterious woman who commissions a portrait from Martin under a cloud of secrecy break her after all? Unrest and suspicion remind Christie that happiness can be fleeting, and when the peaceful town is shattered by crime, her past is again thrust into the limelight. With one chance and only minutes to save those she loves, Christie comes face to face with her greatest fear—and there is no way around it. Jasmine Sea follows on from The Stationmaster's Cottage, set shortly after its stunning conclusion. Enter to win signed copies on Goodreads! Giveaway ends December 01, 2017. Oh yum! This sounds so yummy! looks sooo good, and the book too. Thank you! The book includes some really delicious meals. After all, who can resist a gorgeous man making you picnics and dinners? I can't wait to try this...it looks SO good! Let me know how you go with it. Thank you for such a nice comment and it is my pleasure to share. Enjoy your weekend :-). Oh my gosh, cauliflower soup! This sounds wondrous. Thanks for sharing. Hi Sandra, you can also use the base ingredients for other vegetables such as broccoli, sweet potato, or mushroom. Love cauliflower soup! In The Stationmaster's Cottage (River's End Romance Book 1), there was a scene with a similar recipe - however it ended up being deleted! I may put together some of the deleted scenes as a blog one day :-). Hi RO! The beauty is that you can make it as thick or thin as you wish, so if you prefer more of a puree texture then leave out some liquid. Let me know if you try it :-). Sandra sent my over - and I adore cauliflower - any way it comes. Thank you so much for expanding my repetoire. Your book sounds intriguing too. Mmm... cauliflower :-). Hope you enjoy the soup. Jasmine Sea is perfect if you enjoy some suspense with your romance! Your book sounds enticing to read for sure. Congrats on completing it. Alas, I am not a soup person but it does sound good. What a nice thing to say :-). 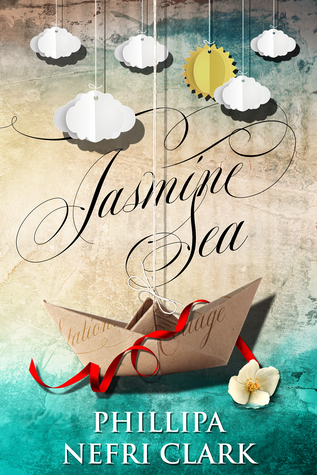 Jasmine Sea: A River’s End Love Story. Book Two! was a joy to write! Congrats on being this week's Wink and Nod on Sandra's blog. The soup looks lovely, I must give it a try. How wonderful for Sandra to highlight this blog! Please let me know how you enjoy the soup :-). Your turn to share your food addiction! sauce, or added by the teaspoon to soups, casseroles and vegetable dishes. 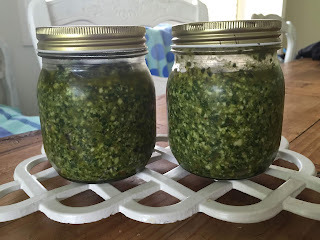 As homemade pesto only lasts up to a week in the refrigerator, I tend to freeze my pesto in small quantities to add a taste of my summer garden to our meals all year around. To make pesto is easy, if a tad fussy, and worth it as we find my pesto so much tastier than the store bought jars! Homemade Basil and Pinenut Pesto YOU WILL NEED (Note: I use Australian standard size measuring cups but recipe works as well with US measuring cups) 1/3 cup pinenuts ½ cup Parmesan cheese (cut from block cheese) 2 cups fresh basil leaves, tightly packed ½ cup extra virgin olive oil 2 medium cloves of garlic, chopped Salt and pepper to taste METHOD 1.Wash and dry containers for storing your pesto. 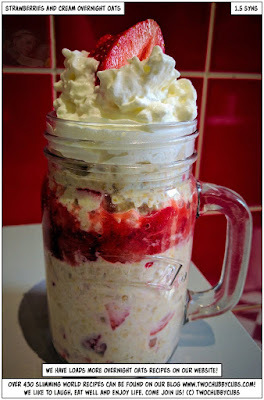 I found this recipe a couple of years ago when I was looking for something a little different to share with the family in summer. Something with taste that was easy to make and looked good too. The caramelised onion gives a nutty sweetness that contrasts well with the rest. We loved it! Hope you do too. 1.Melt butter over medium heat. Add onion, stirring occasionally for about 30 mins, or until caramelised. Stir in vinegar and sugar. 2.Meanwhile, boil the beetroot until tender. Drain and cool. Peel and slice thinly.